Heartly Condolence! 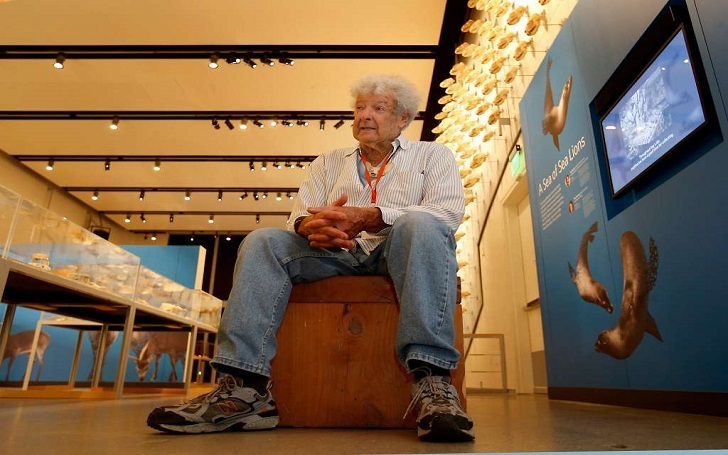 Ray "Bones" Bandar, a retired high school science teacher as well as a skull collector who kept 6,000 animal skulls in his San Francisco home, has died and he was 90-year-old. Bandar's nephew Faylene Bandar told the San Francisco Chronicle that her uncle died on December 23 from congestive heart failure at his home. Bandar began collecting bones in his home when he and his wife bought it in 1965. His skull collection includes 1,700 California sea lions, 1,000 birds, 24 breeds of dogs, 120 black bears, 12 leopards, 9 giraffes, 6 hippos and 6 rhinos. Additionally, Bandar had 200 pelvises, a great white shark jaw, a monkey mummy and moose antlers he kept in a bathtub.